They are my paternal grandparents, Pedro and Juliana. My brother Alan Peter was named after our Lolo, while I was named after our Lola – my full name being Pilar Juliana. But beyond the names, they both live on in our hearts. Our dad was their oldest son. He learned the meaning of hard work and discipline through them, something he passed on to us. 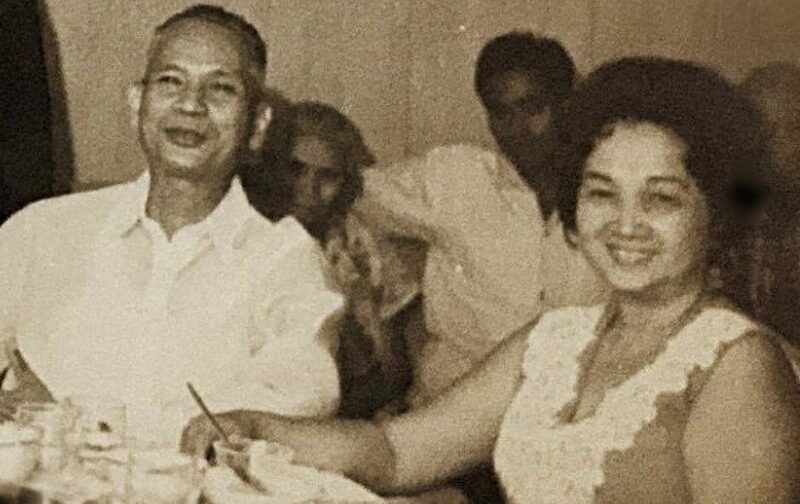 I have many memories going to the San Juan market with my grandmother who had a stall there; climbing the mango tree in their garden; and taking siestas on a Sunday afternoon with my cousins after meals of pancit and Savory Chicken, which my grandfather would buy all the way from Escolta, if I remember right. Happy Grandparents Day po to all our Lolos and Lolas!